Saves water, saves energy, zero-waste. 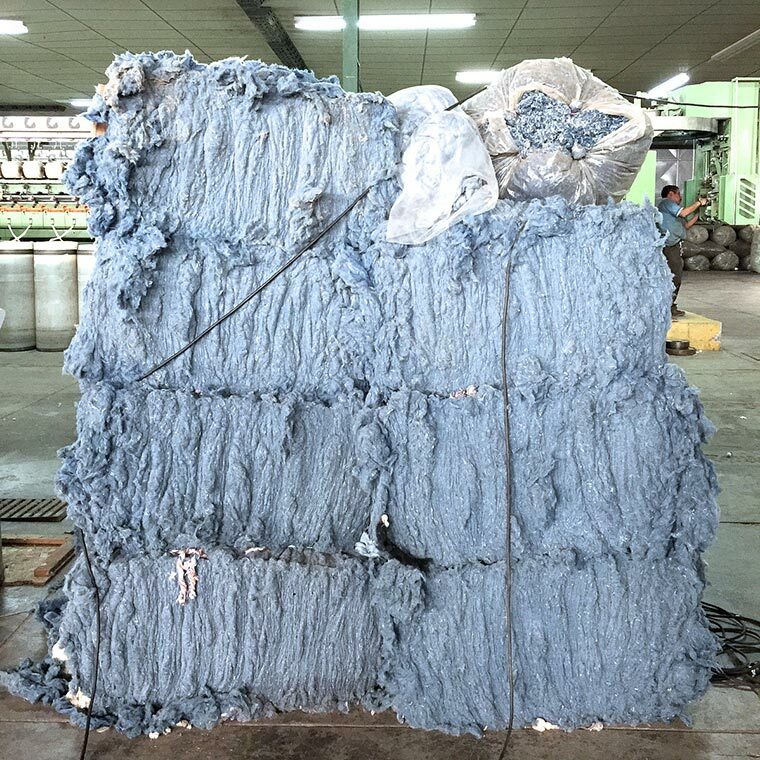 In a highly innovative recycling process, pre-consumer waste from cutouts of the cotton and denim industry is turned into new, unique and valuable fabrics. First, the collected waste is grounded back into fiber. 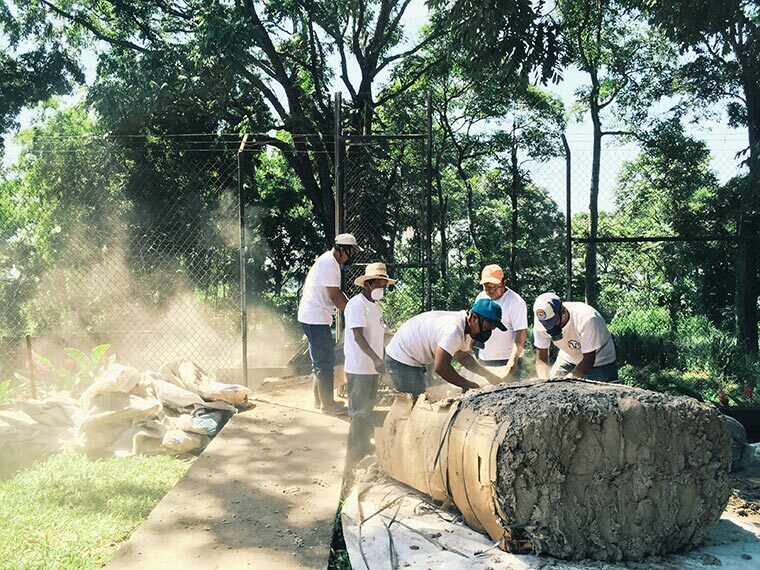 The next step is the open-end spinning of the raw material. 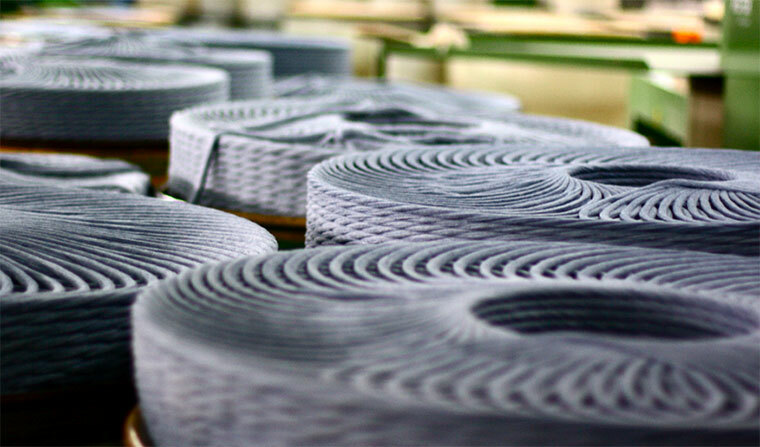 High-quality yarn is produced to be later woven on looms. The result: Woven eco-conscious luxury recycled new fabrics. The denim fabrics we use come with a small share of virgin cotton, which has to be added for spinning to lengthen the relatively short fibres of the recycled material. Huge amounts of water saved. 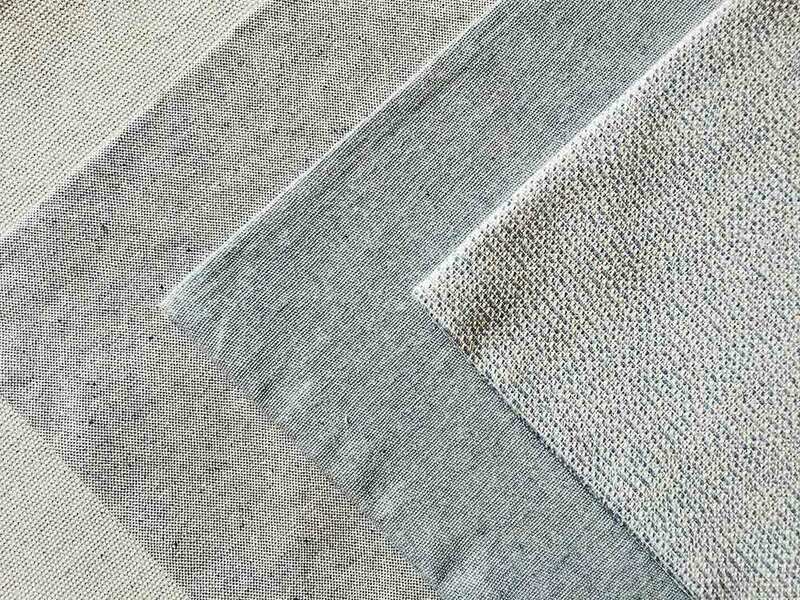 In comparison to new cloth, including organic cotton, up to 8.800 liters of water per kilogram of produced fabrics are saved due to the innovative recycling process. This figure really is impressive and originates mostly from the less complex production process that normally comprises the water and of course also the energy consumption for planting, harvesting, transport, and processing of the raw cotton. No chemicals. No pesticides. No fertilizers. 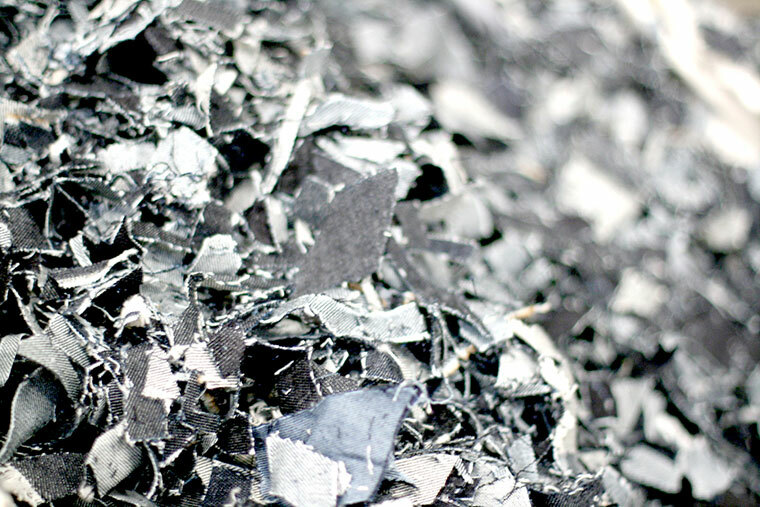 The manufacturing process of the recycled denim uses neither chemicals nor dyeing substances at all. 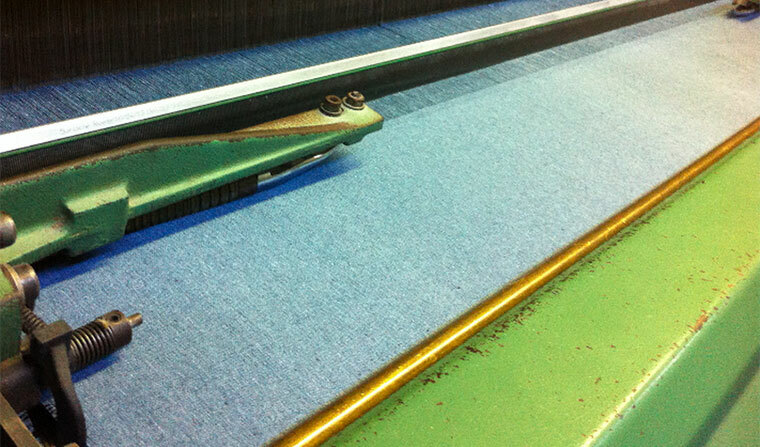 This is an absolute rarity in the textile industry. 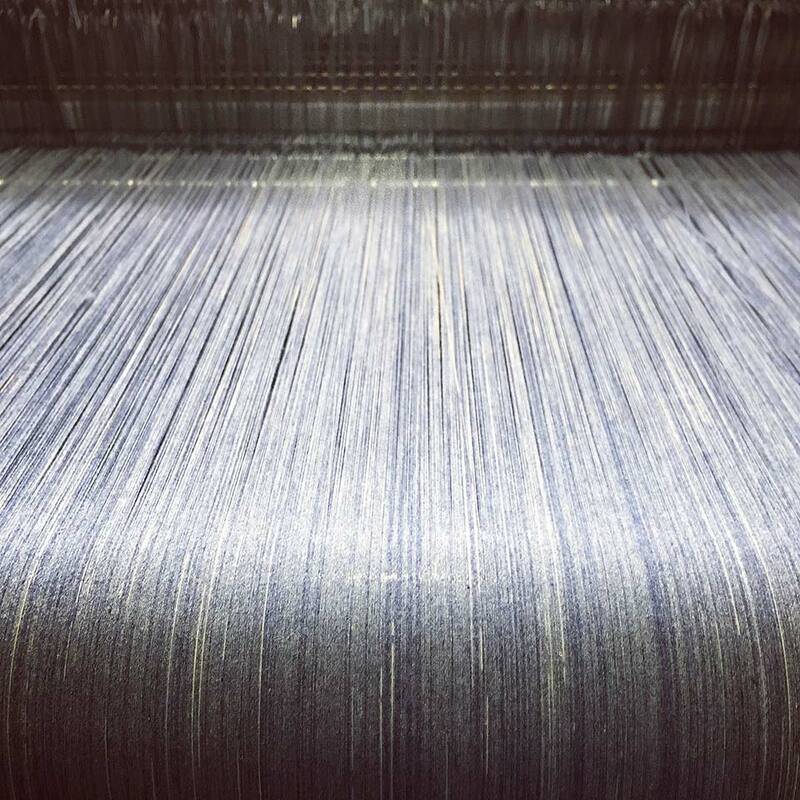 The color of the yarn originates solely from the mix ratio of cotton and denim waste. 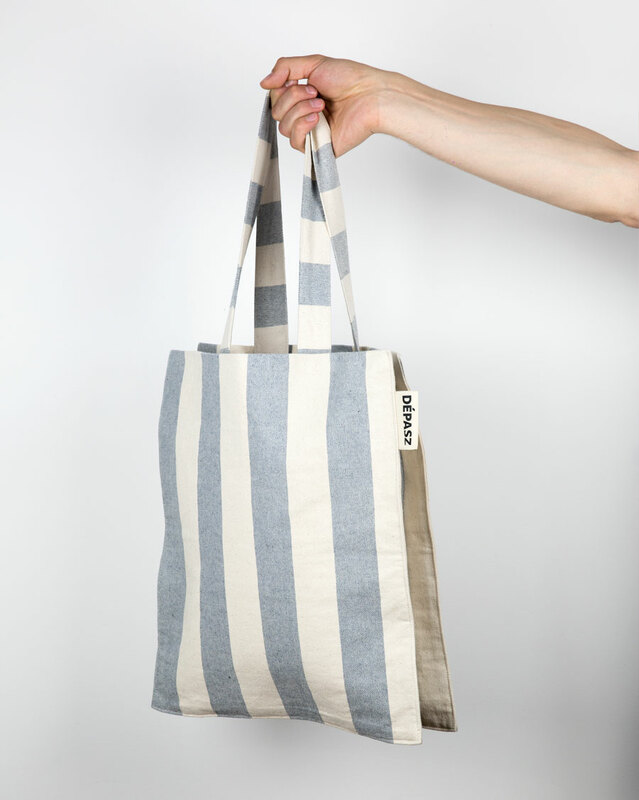 Our shopper bags are all made in Guatemala. Thanks to our partner’s friendly open-door-policy, each step of the production, from the waste product to the new, ready-knitted fabrics, can all be witnessed at their production site. The whole production takes place at one location making it possible to save energy for transport and to reduce CO2-emissions. 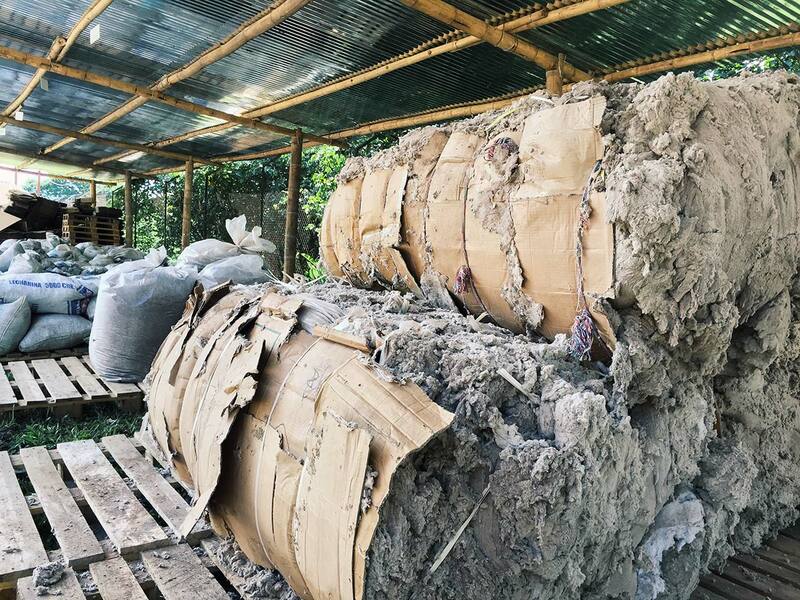 The little waste that does remain from the recycling process, is donated to local farmers. 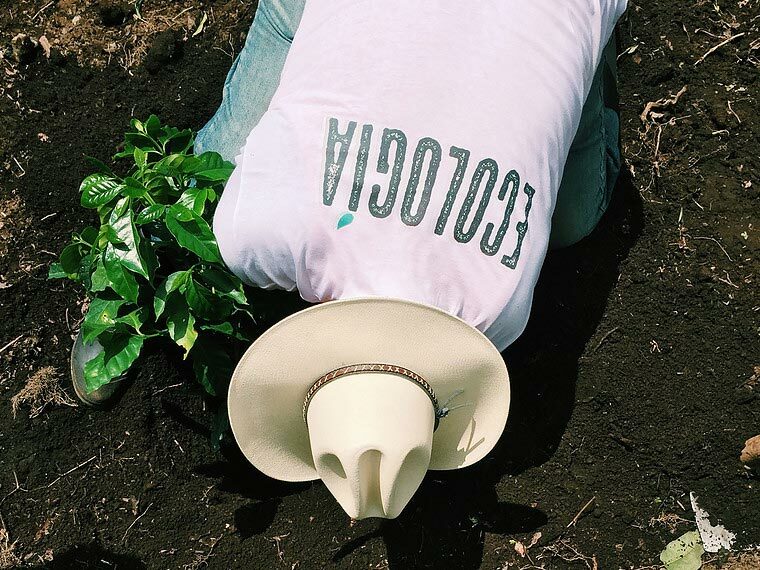 The rests of the untreated cotton serve as compost waste and organic fertilizer for local soils and plantations. Recycling is a part of the future.